It's either going for job experience or going for a master's degree. Let's take a look at the major ways as to how a master's degree is different from a bachelor's degree. A bachelor's degree (also known as a baccalaureate degree) is a degree that is awarded by colleges or universities upon completion of a course of study, lasting between three to seven years. A master's degree is usually a second-cycle academic degree awarded by universities or colleges upon completion of a course of study demonstrating mastery or a high-order overview of a specific field of study or area of professional practice. It is a more detailed, professional and advanced course of study than the bachelor's degree course. A student doing a bachelor's course usually receives a lot of support from the faculty. A master's course is different from this in the sense that one is expected to be more professional and independent and the amount of guidance received from the faculty is limited. The cost of studying a bachelor's degree varies from course to course. 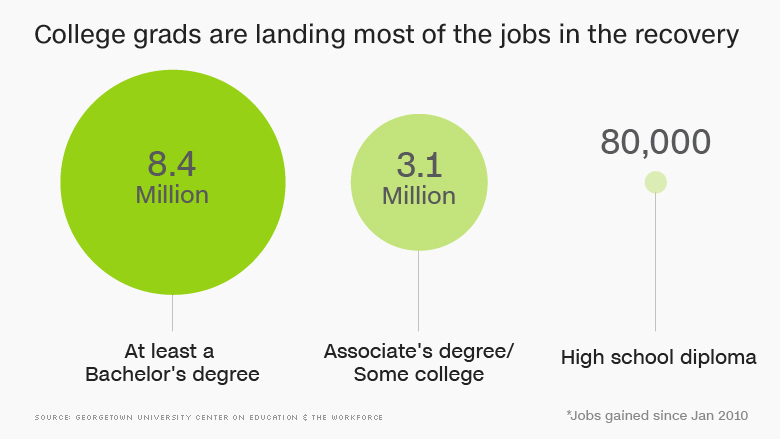 A master's degree is, in most cases, more expensive to complete than a bachelor's degree. A bachelor's degree, for most part is based on theoretical knowledge and industry exposure is limited. A student pursuing a master's degree will have theoretical, as well as practical work to do throughout the course. Most master's degree courses has industry visits and internships as part of their curriculum. So in short, a bachelor's degree gives the student a base and foothold in the field and subject he has chosen. A master's degree is the advanced form of a bachelor's degree, in that it provides practical know-how on the subject and real experience in the chosen field.